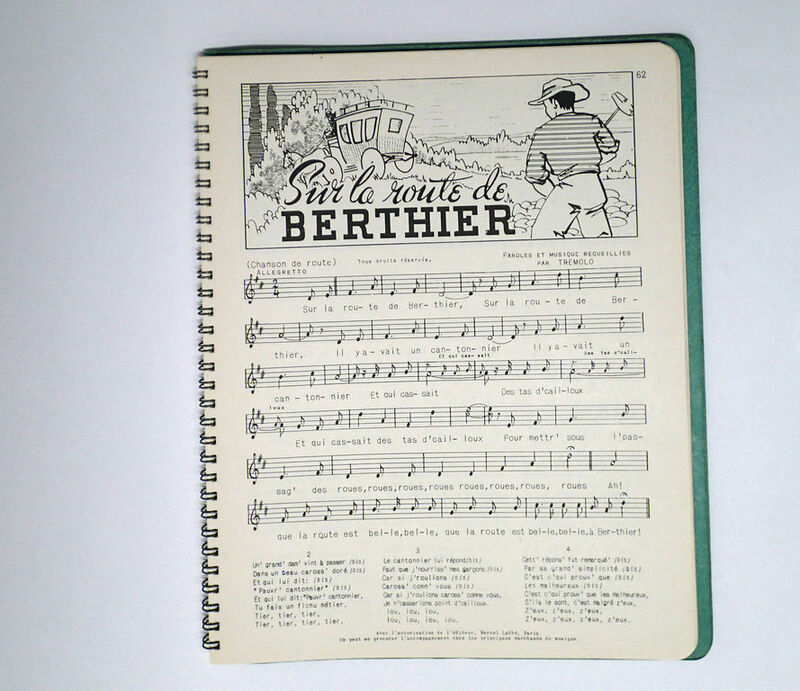 In 1931, Québec’s Department of Public Instruction began supporting singing and music in schools by publishing Le chansonnier canadien (The Canadian Songbook) by Uldéric Allaire. 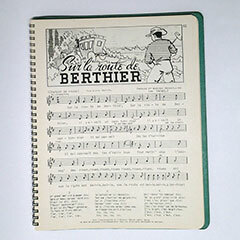 The book, which included 180 songs, contained the best melodies of the country’s traditional repertoire. In those days, students were taught songs that highlighted our past, patriotism and good morals. 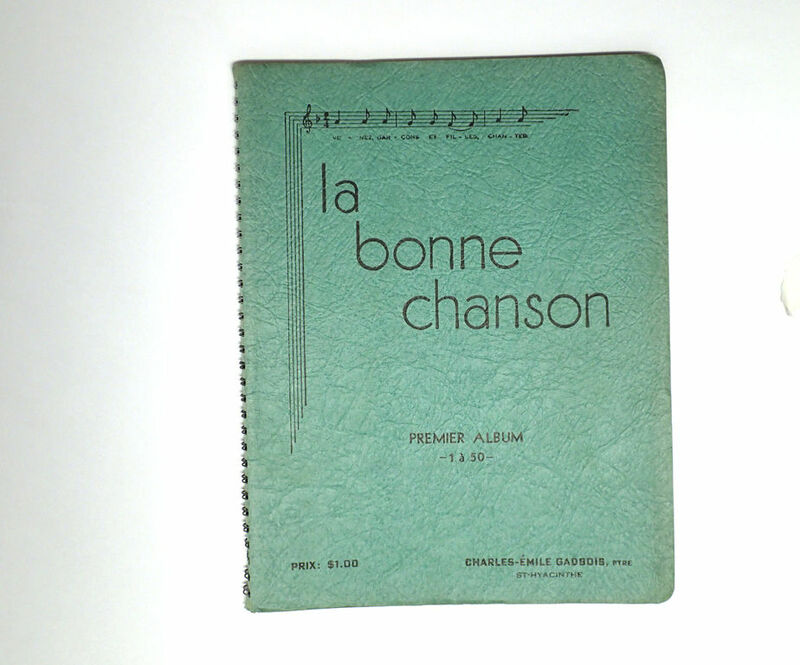 This tendency is well illustrated by the Bonne chanson (The good song) collection, assembled by reverend Charles-Émile Gadbois. He felt Québec’s youth lacked musical knowledge. 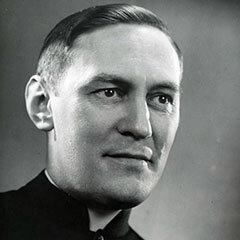 In 1937, he began printing sheet music for the students of the St. Hyacinthe College where he taught. 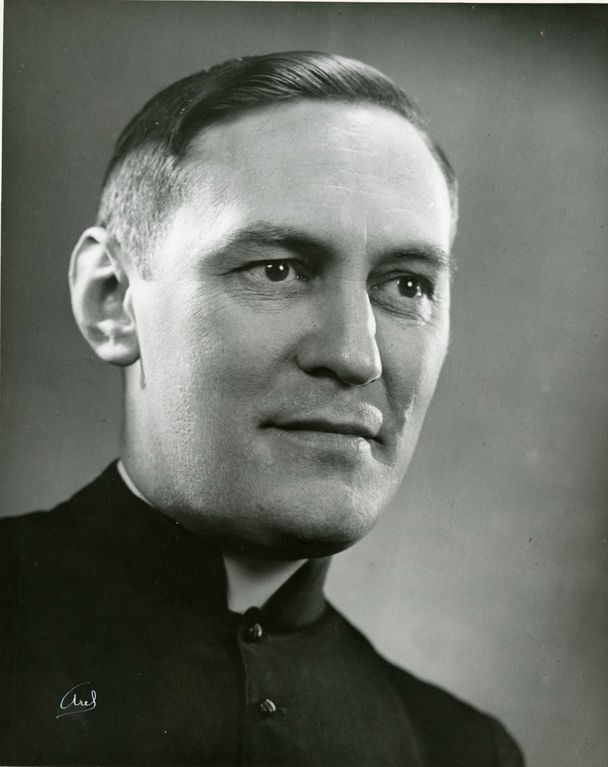 His initiative was so successful that, a few months later, all the province’s schools, as well as many Francophone institutions of learning in Canada and the northeast United-States had heard about La Bonne Chanson. Most songs it included conveyed a heavily moral content, insisting on values such as family, homeland and nature. 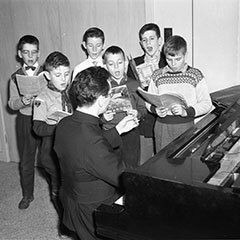 In 1948, Québec’s Council of Public Instruction added singing to the official teaching program. 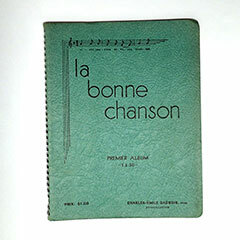 As a result, two new albums were published, under the name La Bonne chanson à l’école (The good song at school). 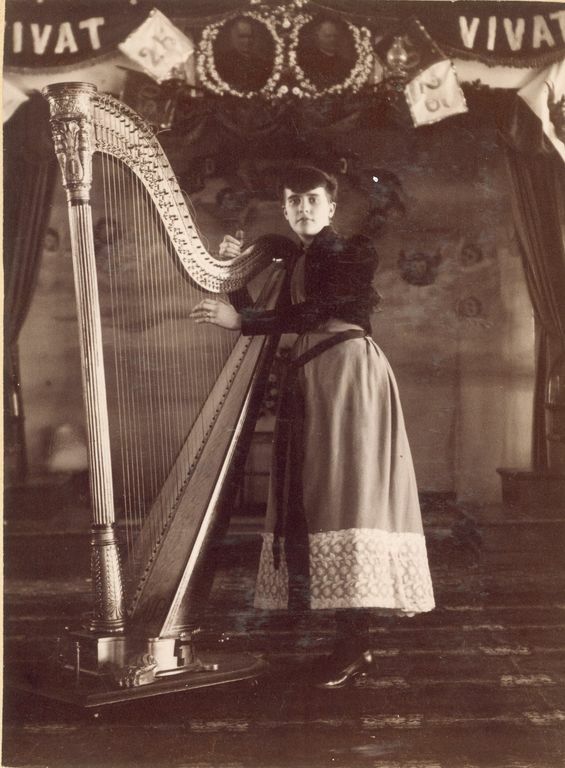 These educational albums spanned seven grades, each containing seventeen songs and five hymns. 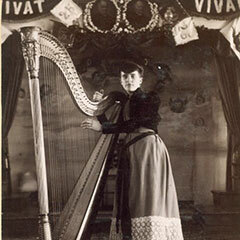 Today, the musical content presented to students is much more varied. The approach is also very different. In its music program, the Department of Education, Recreation and Sports seeks to develop artistic sensitivity and creative potential in young people. It encourages students to invent their own musical or vocal pieces; further, they are taught to interpret existing musical pieces, and they are trained to use critical thinking to appreciate musical works. In this context, students must learn some facts related to musical language, instrumental techniques and structural elements. 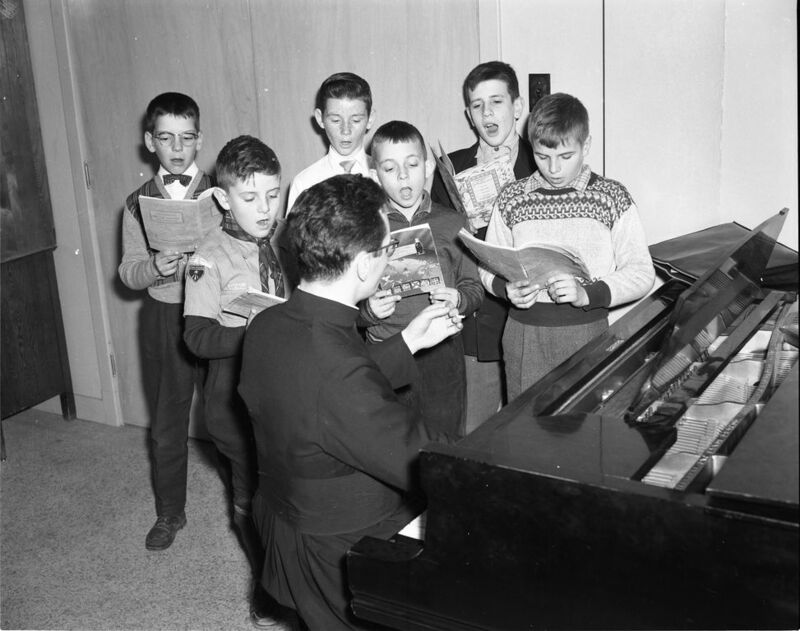 A group of kindergarten children sing Marianne s'en va-t-au moulin in their classroom with their teacher. Dolly going to the mill. Video explaining what a kindergarten class is like in Québec. The video clip shows children dancing in a circle while singing and painting under the supervision of a teacher. "Food stock began to wane. Food stock began to wane. To figure out who'd be eaten. © Médiat-Muse 2019. All right reserved.